This show is a historical adventure tale of the Mayan Empire of Mexico and Central America and it’s eventual conquest and downfall. It is a ride of contrasting sections. The show opens with a native flute solo followed by a bold fanfare. 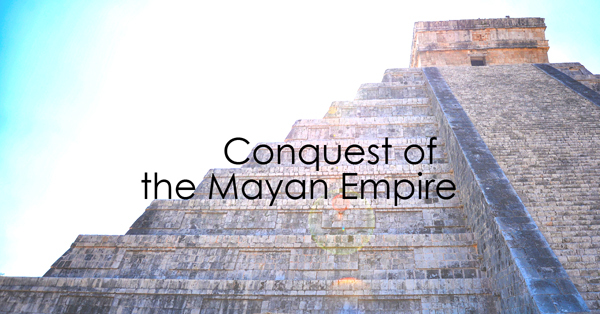 The opening theme is then performed in an up-tempo opener entitled “Chichen Itza” named for the capital city of the Maya. The theme is repeated and expanded in a ballad form in the second section entitled “Echoes of an Empire”. This is abruptly followed by “Conquistador Invasion” which is a bold Spanish theme with percussion interludes. “Reprise and Finale” closes the show with an echo of some earlier themes and a dramatic final section. This show is very exciting while offering historical educational opportunities!